Whenever you experience tooth decay, the alternative choice is to have your tooth removed to avoid a toothache. Instead of leaving gaps in your mouth, it is best to consider using a denture. It will help to keep your gum intact and keep your other teeth in place. There are two versions of dentures. There is the permanent denture and removable denture. The permanent dentures are fixed in the mouth permanently, and they can only be removed by your dentist. The temporary dentures just like the name suggests are temporarily placed in the mouth, and you can remove them anytime you want. Many people with temporary dentures prefer removing them before going to sleep and fix them back in the morning. The two types of dentures are different in various ways. 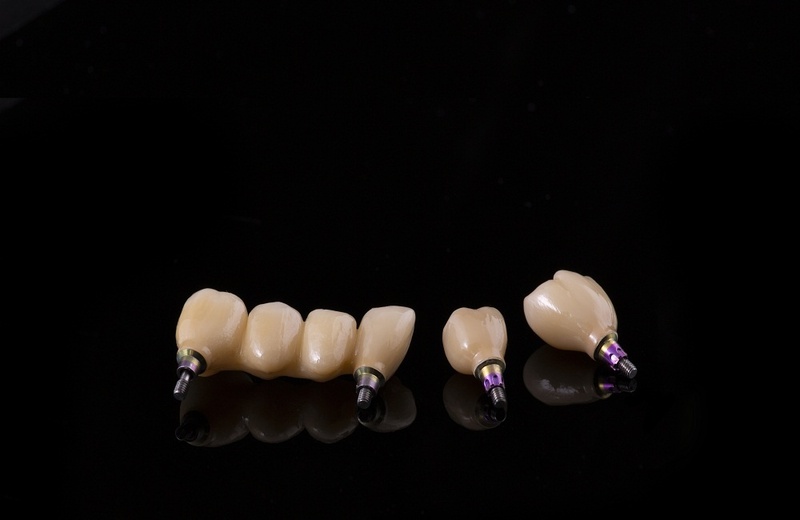 The following are some of the differentiating factors about these dentures. Permanent dentures in Las Vegas, NV, will help prevent bone loss. However, they do not stop bone loss. A dentist at Las Vegas Prosthodontics will implant a permanent denture and fix it securely on the gum. The jaw bone will infuse automatically with the denture implant thus preventing jaw bone loss. On the other hand, removable full dentures in Las Vegas, NV, causes bone loss with time. Due to the constant removal and fixing of the denture, the jaw bone starts disintegrating. In addition, the constant adjustment of the denture puts a lot of pressure on the bone ridge or the jaw bone. With time, it causes acceleration of bone loss. That is why many people who use temporary dentures will constantly complain that their dentures do not fit anymore. It is important to figure out what type of denture will fit you best in terms of cost. 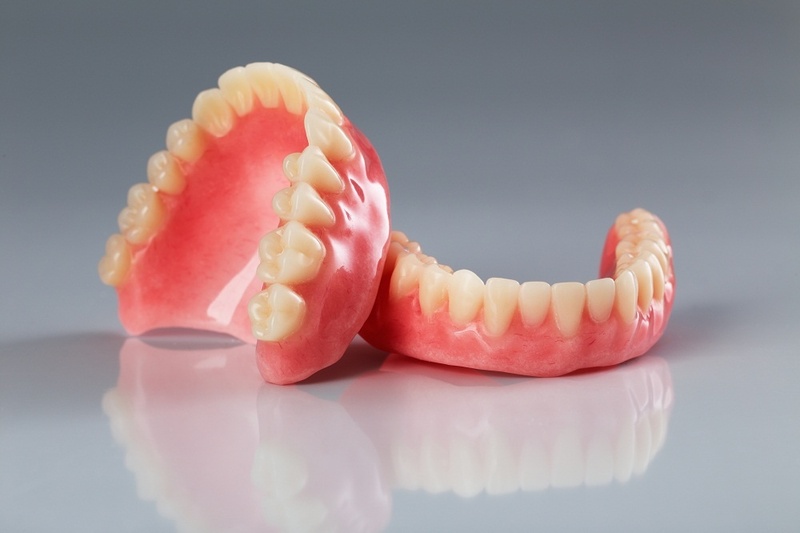 Temporary and permanent partial dentures in Las Vegas, NV, differ in prices. For instance, the temporary dentures will cost less the first time, and they will take less time to be made. However, they will start being loose in the mouth. With time, they will need fixing or remaking again hence, costing you more money. On the other hand, permanent partial dentures cost in Las Vegas, NV, may be more costly, but that is a lifetime investment. Once implanted in your mouth, they will stay fixed until you decide otherwise.  You will not incur the extra cost of fixing or adjusting them again. The majority of people who use permanent dentures do not complain at all. As mentioned earlier, the dentures are implanted thus infusing with the jaw bone naturally. This brings about the natural feel of using your natural teeth. Many people complain of discomfort when using temporary dentures. Due to constant adjustment in the mouth, it becomes hard to experience a natural feeling. In addition, it takes time getting used to them due to their unstable nature. Those that have used them confess that at one point their speech and diet had to change a little. Wearing a denture is at times inevitable if you want to replace a missing tooth. At Las Vegas Prosthodontics, we offer both permanent and removable dentures. Visit us today and let us restore back your smile and confidence.